Our easy to use, high-quality range of interior and exterior paints are truly in a league of their own. We are firm believers that the best paint for a job is the one created specifically for that project. 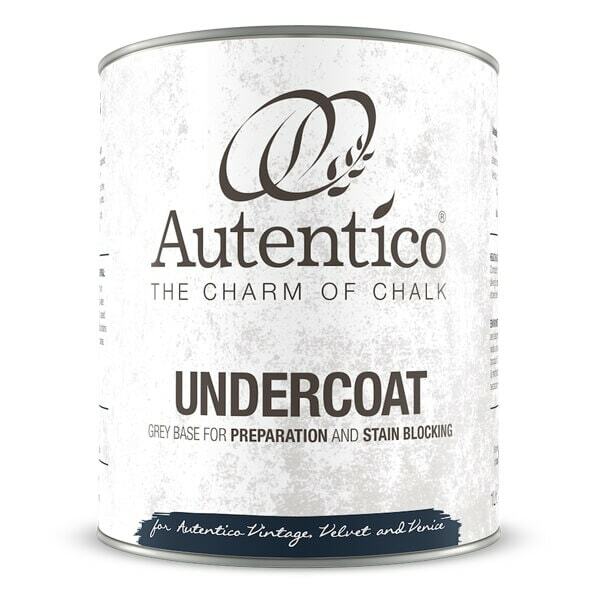 Some of the key features in Autentico Paint include natural binders, water-based, child safe, UV filters, moisture membranes and more. It’s easy to use, quick drying, provides excellent coverage and is extremely versatile. 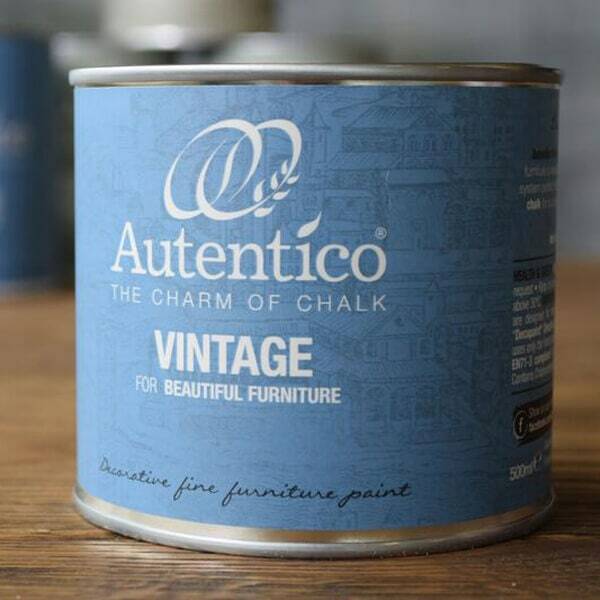 If we could use one word to describe Autentico paints it would be ‘magic’! 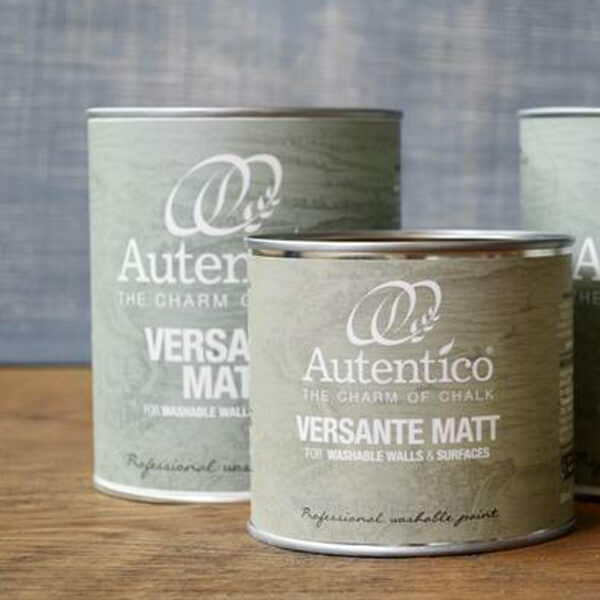 Autentico Versante Matt has been tried and tested for whatever the weather or room. Formulated with the ideals of versatility in mind, its built-in moisture membrane and UV filter make it perfectly suitable for all areas including kitchen cupboards, bathrooms and high traffic hallways, as well as for withstanding the needs of exterior furniture and fencing. We would alway recommend a small amount of preparation to achieve the best results. For finishes, see our wide selection of waxes and varnishes. 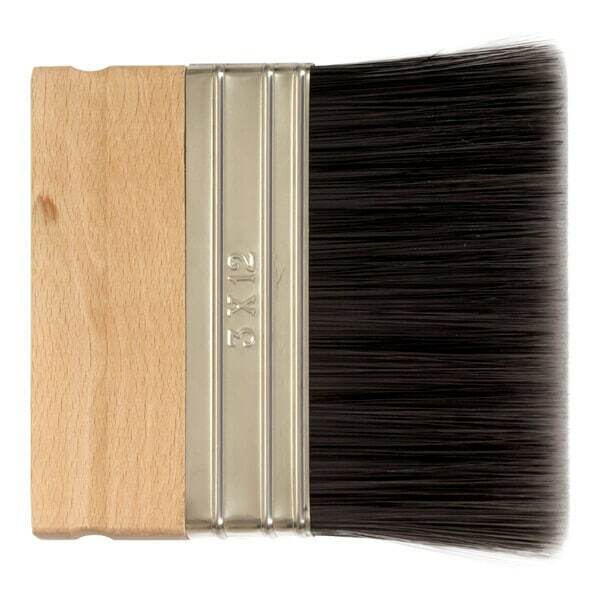 A selection of brushes for application of paint and a collection of colour charts to choose your ideal paint shade. 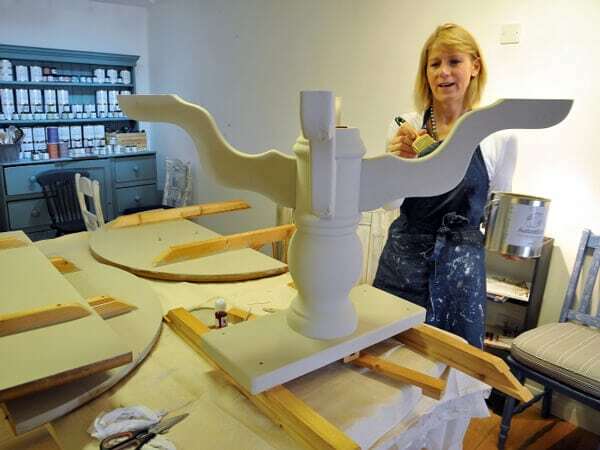 at one of our practical and fun Autentico paint workshops.